Leading Manufacturer of raceways tee, mild steel painted raceways, powder coated raceways, pre galvanized raceways, stainless steel raceways and reducer raceways from Ghaziabad. We are leading manufacturer and trader of Raceways Tee and our product are made up of good quality. 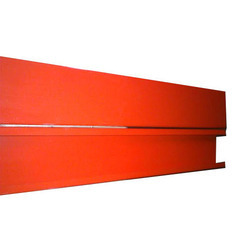 We are leading manufacturer and trader of Mild Steel Painted Raceways and our product are made up of good quality. 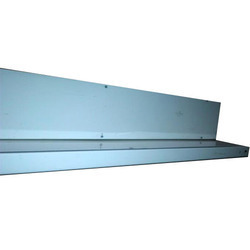 We are leading manufacturer and trader of Powder Coated Raceways and our product are made up of good quality. We are leading manufacturer and trader of Pre Galvanized Raceways and our product are made up of good quality. 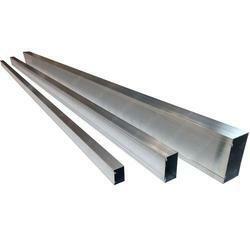 We are leading manufacturer and trader of Stainless Steel Raceways and our product are made up of good quality. We are leading manufacturer and trader of Reducer Raceways and our product are made up of good quality. 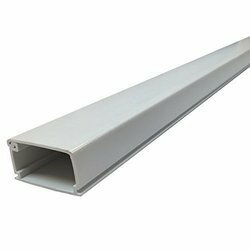 We are leading manufacturer and trader of Cable Raceways and our product are made up of good quality. We are leading manufacturer and trader of GI Raceway and our product are made up of good quality. 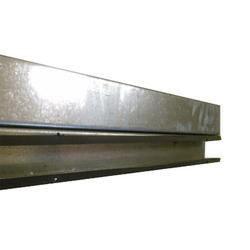 We are leading manufacturer and trader of Aluminum Cable Raceway and our product are made up of good quality. 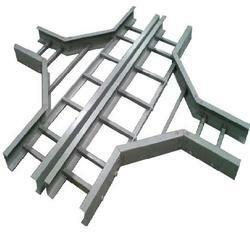 We are leading manufacturer and trader of Hot Dip Galvanized Raceways and our product are made up of good quality.